Save time in line and don't worry about having cash the day of the concert! 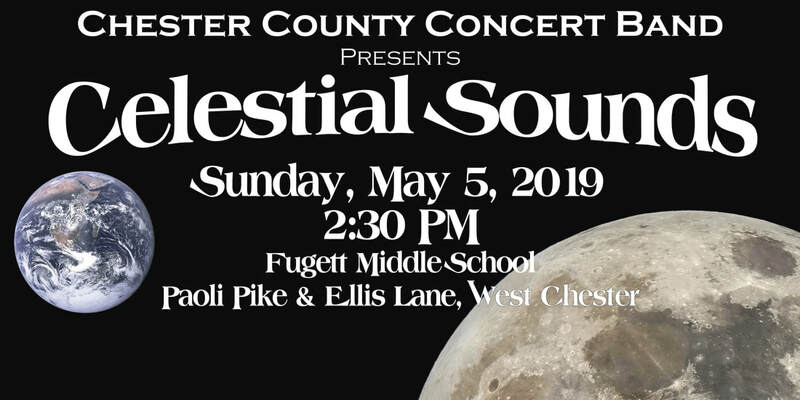 Purchase your Spring Concert tickets in advance online! The CCCB is a registered non-profit organization ( 501 (c)(3) status), and has various expenses such as music and instrument purchases, rehearsal hall rental, insurance, and director's salary. If you would like to become a patron of the band, please make your tax deductible donation by mailing in this form, or donate through the Network for Good website (a fee is charged). Thank you! 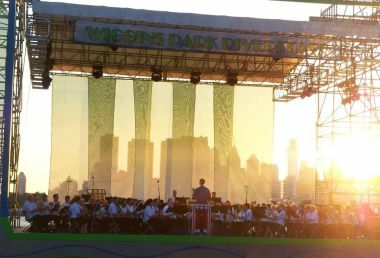 ​The Band performs regularly at venues throughout the region, including the Kimmel Center for the Performing Arts (as part of the Summer Solstice Celebration), Longwood Gardens, Miller Park, Rose Tree Park, and other public and private community events. 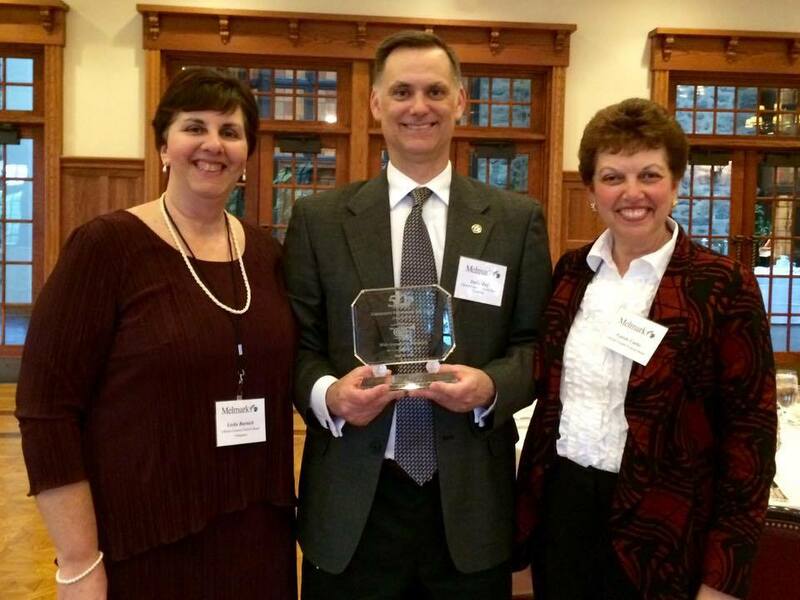 ​The Chester County Concert Band is proud to have been selected as the "Community Partner of the Year" by Melmark on May 16, 2016. Melmark is celebrating their 50th anniversary this year. David Reif, Director, Leslie Burnick, President, and Carole Curtis, former President, attended the awards banquet to accept the lovely crystal plaque. 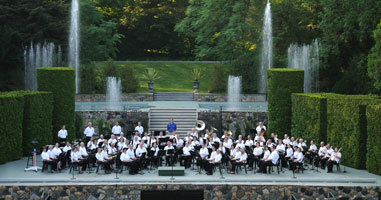 The Chester County Concert Band is a member of the Association of Concert Bands.